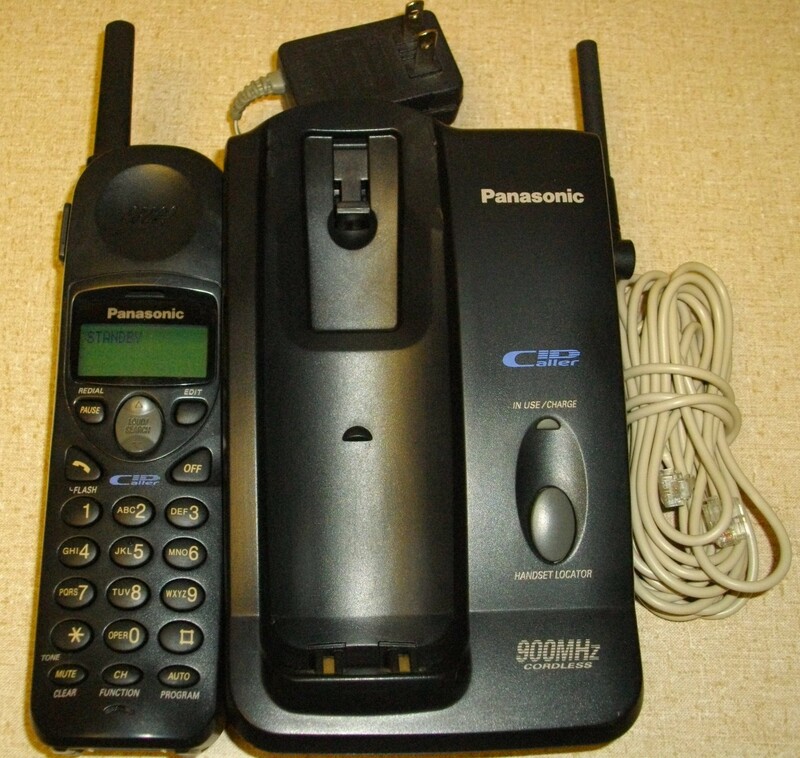 Panasonic KX-TC1486B 900MHz cordless phone offers analog signal transmission. Features include 40-channel autoscanning, caller ID with call waiting, and 10-station programmable speed dial locations for easy one-touch dialing. This unit is also wall mountable.